I’m Ed Smith, a Modesto car accident lawyer. A man and his passenger were traveling together in Modesto during the midnight hour of Wednesday, October 11, 2017. The man allegedly lost control of his vehicle, went airborne and rolled approximately 100 feet into an orchard. Unfortunately, the rollover accident caused both parties to suffer injuries. We would like to extend our thoughts for a swift and full recovery for the two parties that were injured in this car accident. The Modesto Fire Department responded to the scene of a rollover accident along Pelandale Avenue and Tully Road at approximately 12:48 am. When emergency crews arrived, they discovered a white van resting on its side inside an orchard. Two parties were discovered outside the van, however, firefighters looked inside the van for any trapped passengers. Crews were unable to see inside the van due to the severity of its crushed roof from the collision. Firefighters removed the roof of the van immediately and found the vehicle empty of any trapped parties. The driver of the van, identified as a 22-year-old man, suffered major injuries resulting from the rollover accident. The passenger of the van, also a 22-year-old man, suffered minor injuries. They were both transported to area hospitals for injury treatment. The cause of the accident has not yet been determined by officials. Traffic Collision Reports generally require seven to ten calendar days to be processed. However, officials suspect that drunk driving may have played a role in the rollover accident. According to a Modesto Police Department spokeswoman, Heather Graves, the driver will be taken into custody when he is released from hospitalization. According to the Centers for Disease Control and Prevention (CDC), twenty-eight people are fatally injured in motor vehicle accidents involving an alcohol-impaired motorist every day in the United States. A 2015 CDC report concluded that 10,265 parties passed away in drunk driving accidents, which accounted for 29 percent of all traffic-related fatalities. If a party has been involved in a crash with a drunk driver, they have a right to obtain compensation for their losses. Contact an experienced Modesto car accident lawyer for more details. I’m Ed Smith, a Modesto car accident lawyer. 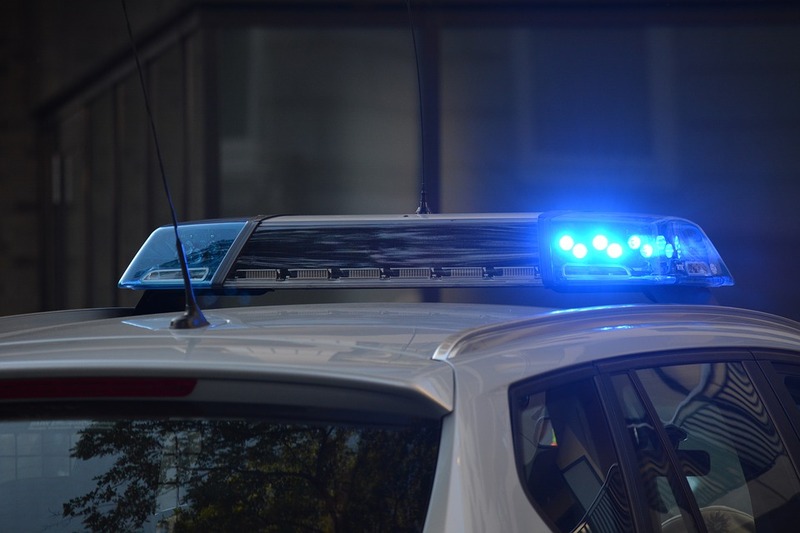 Being involved in an accident with an intoxicated motorist is difficult to handle, especially when injuries or death are involved. If you or a family member has suffered injuries in a car accident, please call me at (209) 227-1931 for free, friendly advice. I am also available toll-free at (800) 404-5400. I belong to the California section of the Million Dollar Advocates Forum. This forum contains experienced trial attorneys who have previously obtained million dollar case verdicts and settlements for their clients. Our Previous Verdicts and Settlements page lists some of our track record case results.